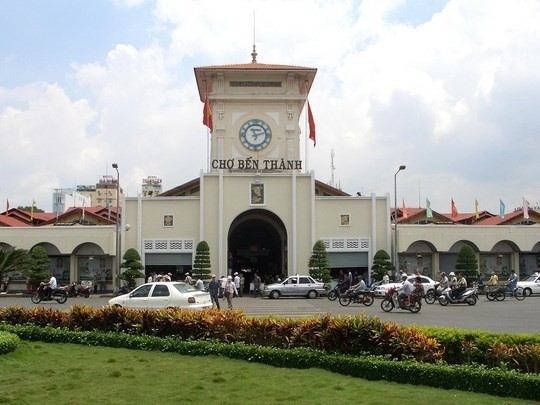 Vietnam: Is Apple setting up a $1b data hub in Danang? The HCM City People’s Committee on Oct 09th announced the architecture for its e-government, which is expected to enable the city to develop information technology solutions to offer efficient smart public services to the public and enterprises. The framework, based on technological innovations and comprising Internet of Things, big data, artificial intelligence, and blockchain, is aimed at eliminating government squander and create a smart urban city. Based on it, the city will develop data sharing, including managing and linking e-documents among districts and departments, and a single door system linking online public services for the benefit of the public and companies.